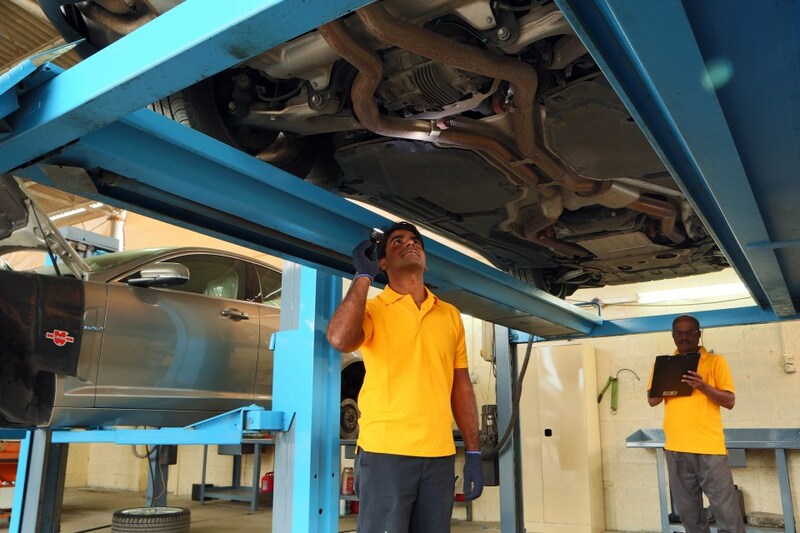 Maximize the lifespan and value of your car with regular car servicing at 4×4 Garage. 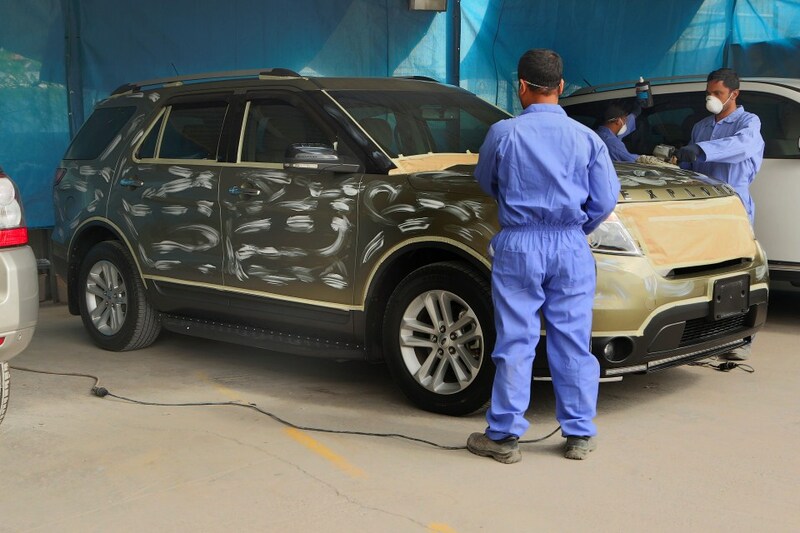 Our expert technicians are trained to service any make and model of car using the latest techniques and diagnostic equipment and are committed to providing a friendly, straightforward and honest service. 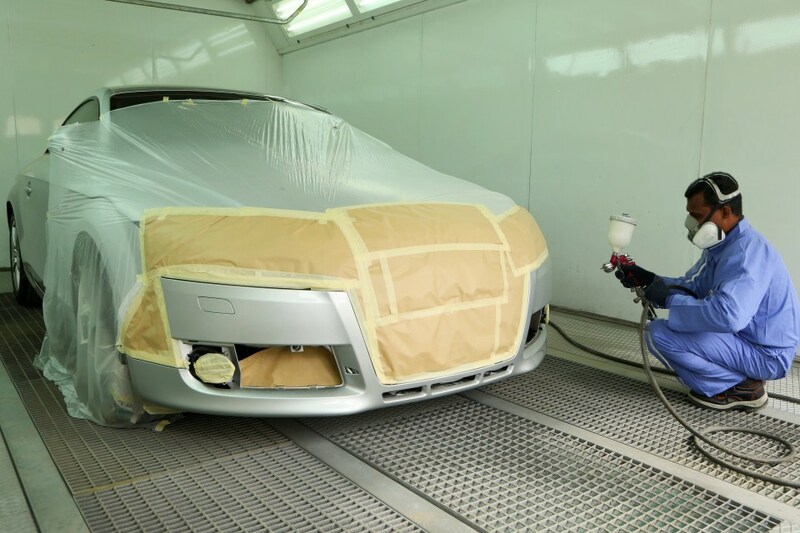 We offer competitive standard pricing and our three levels of service are designed to meet the varying needs of cars no matter their age, condition or history. This service is recommended by most Japanese and Korean manufacturers and is designed for the high mileage car user, or where the manufacturer recommends more frequent checks. 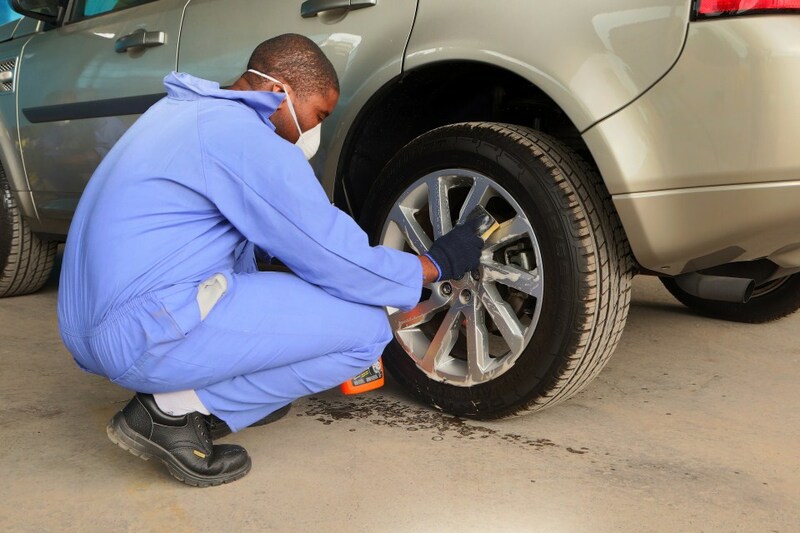 This service helps maintain your vehicle and prevents unforeseen faults. Included are an oil and oil filter change and a wide range of checks and top-ups on the fundamental items. Please call to book for a prior appointment and you can collect the car on the same day. 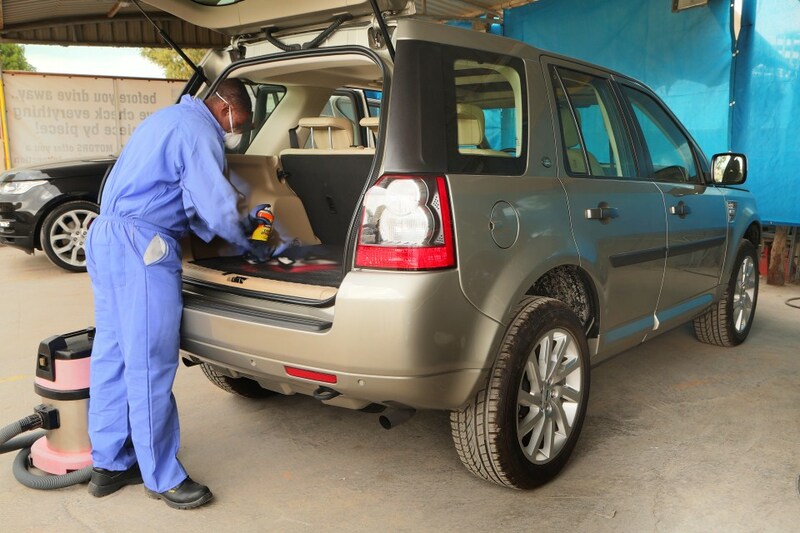 This is a detailed service recommended every 10,000 Kms for trouble free motoring. It includes changing the engine oil, oil filter and air filter, fluid level checks and top-ups. We report, replace and recommend to the customers about all the additional necessary works that need to be carried out. Customers can be rest assured that Genuine parts are being used and we check and record wear and tear items to give you peace of mind. Please call to book for a prior appointment and you can collect the car on the same day if no additional jobs are required. 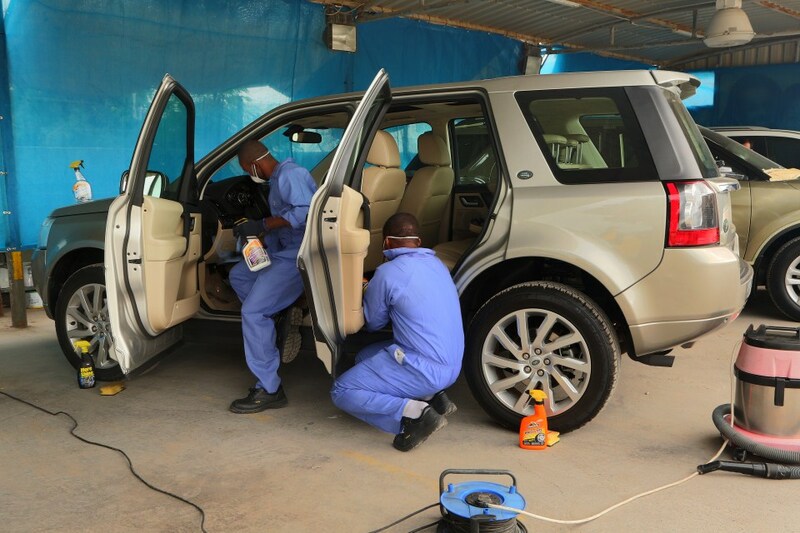 This annual comprehensive service covers all areas of essential maintenance. 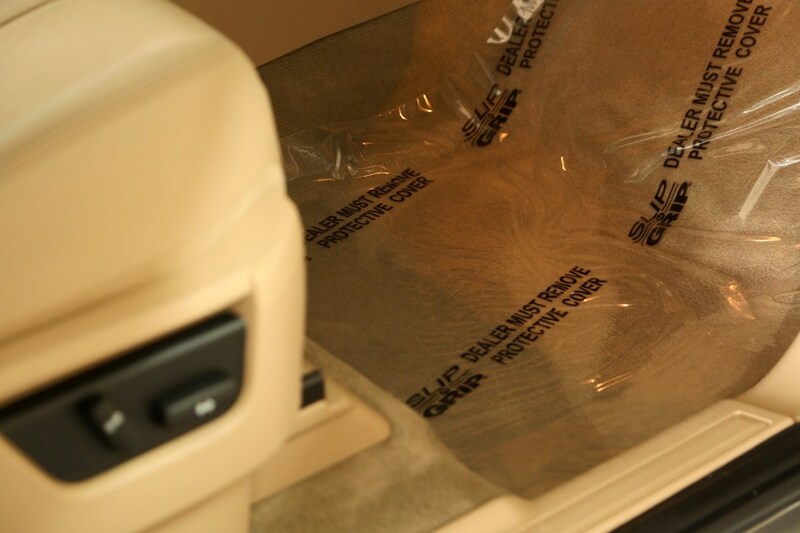 In addition to all the items included in the Full Service we cover items that are regularly recommended for replacement every year. This includes changing the brake hydraulic fluids, external fuel filter and spark plugs etc. 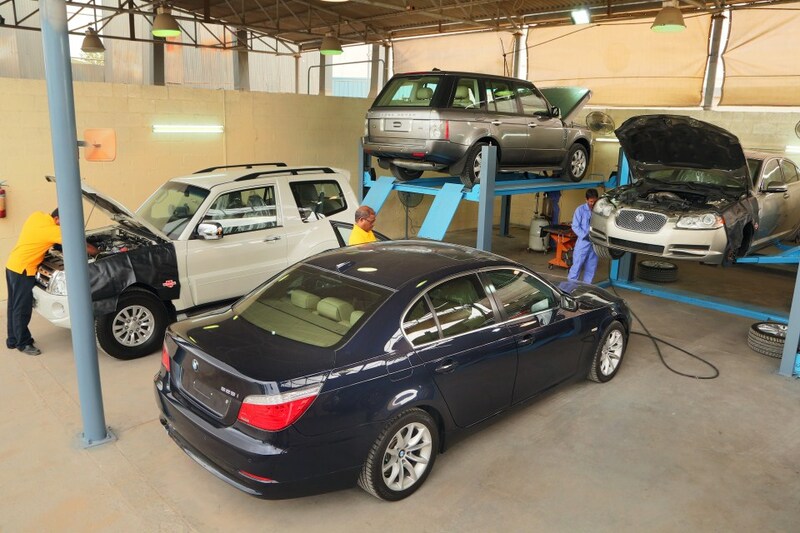 All electrics, air conditioning, brakes, tires and mechanical parts are checked and the customer is advised accordingly. Please call to book for a prior appointment. Yes – all parts used by 4×4 Garage are genuine and purchased from the respective dealers. Yes – We have total confidence in the quality of the work carried out by our experts. This means you can enjoy the security of a guarantee on all the work carried out. Guarantee (excluding spare parts) is valid for either 5,000 Kms or 3 months, whichever is earliest.